Cold weather outside means low humidity inside. 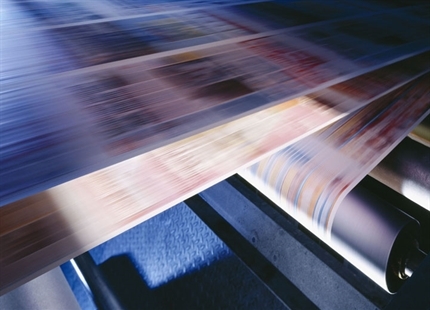 This can cause serious production problems for printing and packaging operations. 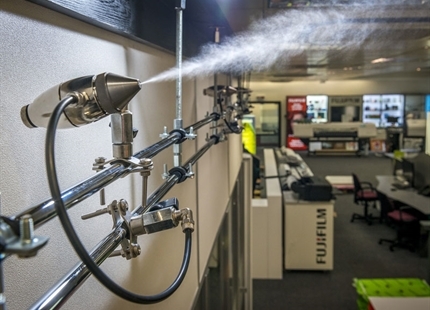 This educational document produced in association with the Graphic Technology Research Association gives a useful overview of how to improve print productivity in the dry winter months. 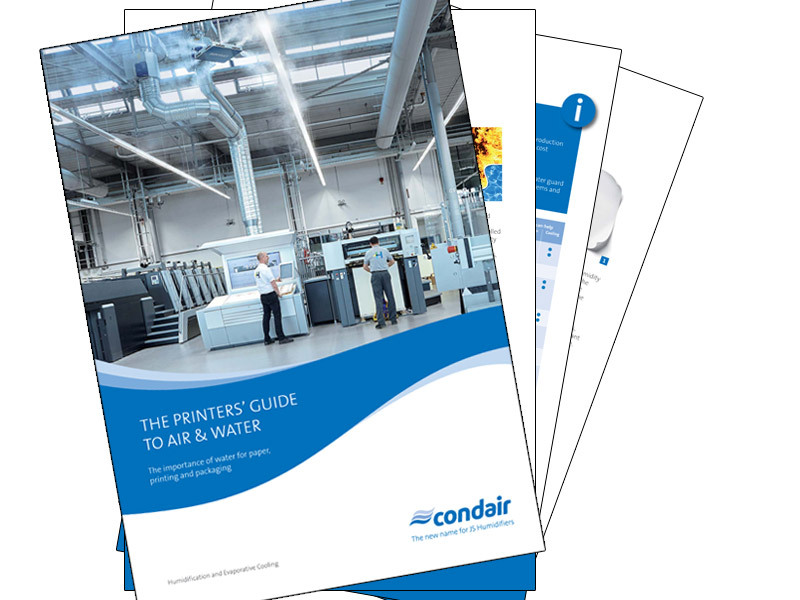 The 16-page guide provides details of the types of issues relating to humidity and water quality, which print and packaging companies can suffer, why they occur and how to resolve them. It also includes informative case studies on Heidelberg and Hewlett Packard owned facilities. 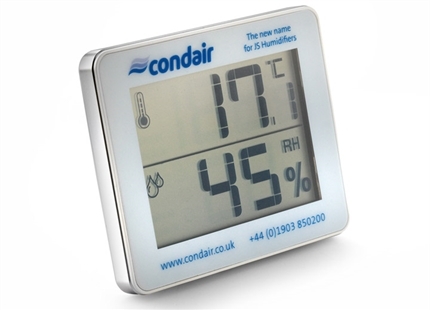 Condair plc is offering a free desktop thermo-hygrometer to printers in the UK and Ireland so they can test their levels of relative humidity.